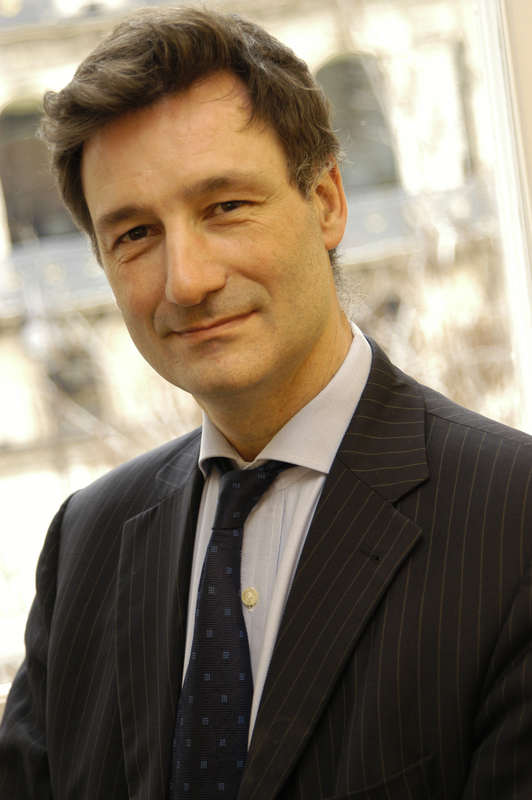 Emmanuel de Lutzel is VP Social Business at BNP Paribas, and an active a social intrapreneur. 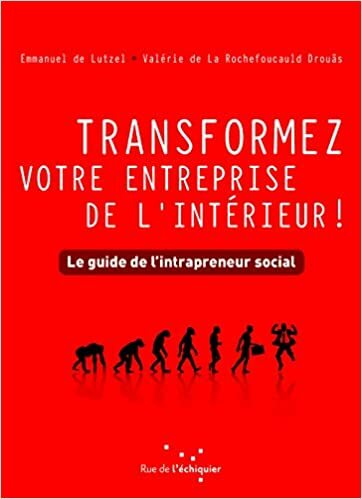 Based on intrapreneurs interviews and his own experience, he wrote the book ‘Transform your company from the inside: the social intrapreneur guide’, with Valérie de la Rochefoucauld-Drouâs in 2015. He kindly answer our questions about his book, about who social inrapreneurs are, and his personal innovation journey. Nicolas Bry: Tell us about yourself, your experience, and how you came up with the idea of the book ‘The social intrapreneur guide’, co-written with Valérie de Drouâs? Why is social intrapreneurship an important topic today ? EdL: My intrapreneurial journey started as a volunteer in 2004: I initiated within BNP Paribas an informal network of volunteers to support micro-entrepreneurs financed by ADIE, the largest European microfinance organization. We were then 10 in France, we now have 600 volunteers working with 40 organisations in 10 countries. IN 2005, I had the intuition that microfinance was not only a matter of volunteering but also a business issue. After meeting individually 40 managers within the bank, I proposed to the Executive Committee of BNP Paribas to finance microfinance institutions in developing countries. It was a personal initiative far away from my official mission (cash management). It was a fully new subject both for me and for the bank. Since then, we have financed more than 40 institutions in 20 countries and broadened the subject in 2013 to social businesses in Europe. Following this initiative, I had to answer many questions from colleagues and friends: how did you do that, whereas you had no mission, no money and no time for that? 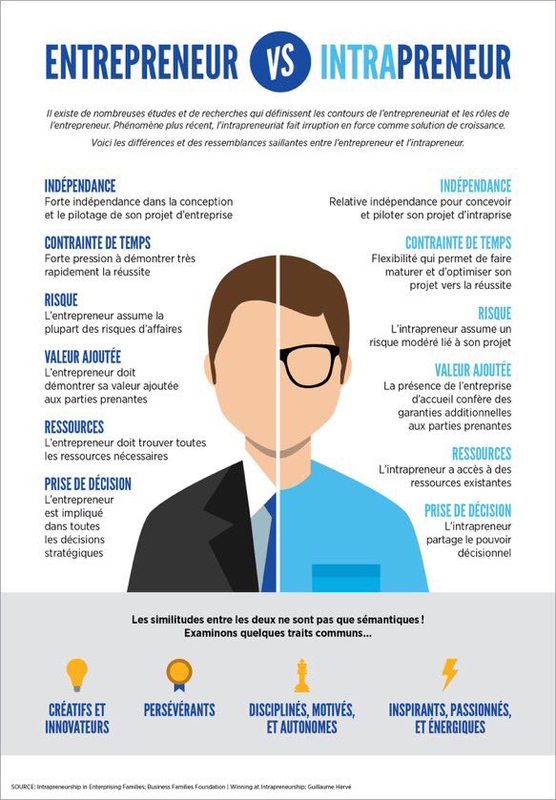 I was interviewed by the French magazine l’Express and I discovered that what I did was called intrapreneurship. Thanks to their article, I discovered that I was not the only intrapreneur in the universe, and I started to meet and share my experience with other intrapreneurs. Since there was no reference book in French about this subject, I decided to gather their stories and lessons learned in order to answer the questions from wannabe intrapreneurs. For classical companies, social intrapreneurship is important because CSR is entering a new era: after the age of communication and marketing, CSR is now integrated into the business processes. Social intrapreneurs are needed to implement social innovations, speaking both the business language of the company they work for and the language of social businesses they want to support. NB: The book targets social intrapreneurship: how would you define a social intrapreneurship project, and how is it compatible with the idea of profitable business? Emmanuel: There is a misconception about social intrapreneurship : because it is social, it should not be profitable. It is not true. The same rule applies for social business as for classical business. Intrapreneurs from large companies that I have interviewed (Lafarge, Veolia, Danone, Schneider Electric, Total) insist on this simple rule : a social business needs to be profitable to be sustainable, it cannot accumulate deficits for many years. 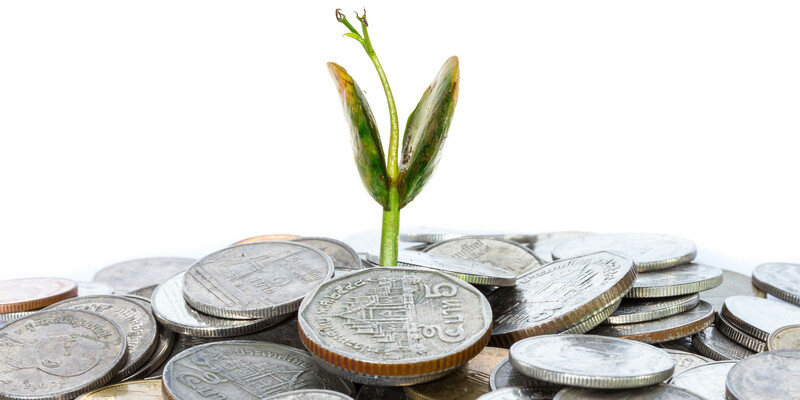 Profit or not profit is not the question, the issue is how profit is used : is it reinvested for more social impact or is it distributed to investors who are only interested in financial return ? Lafarge with their initiative about affordable housing is a good example. Initially, they would sell cement only to construction companies. Since 2011, thanks to a young intrapreneur called Francois Perrot, they became aware about the potential market of millions individual customers in developing countries who would buy 30 kg cement to build a new room in their house. They now distribute cement to this new segment in 18 countries, and offer an financing through their partnership with microfinance institutions in 10 countries. This is a totally new business model for a company which has been existing for almost two centuries. NB: What is the typical profile of a social intrapreneur? What skills do you have to develop? vision and audacity, self-consciousness, resilience, collective & networking mindset, analytical skills, being both passionate & patient, utopist & realistic? Emmanuel: I often sum up the profile of the social intrapreneur with three “P”: Passion, Patience and Pirate spirit. He is passionate about his topic and has therefore a strong capacity to convince. He is also patient because he knows the importance of good timing. And he has pirate spirit, he is daring and knows how to overcome rules if they are not appropriate. The intrapreneur is both a dreamer and a doer. He has the capacity to imagine the future but also to implement the processes within the company to shape this future. He is like the ambassador to a far-away country: he must speak another language, the language of social business, but he must also understand the other culture to build bridges. Nicolas Cordier, a social intrapreneur at Leroy Merlin, is a typical illustration. At the beginning of his business career, at a time few people knew about microfinance, he worked for Contigo, a microfinance institution in Chile and he visited Grameen Bank in Bengladesh. 20 years later, after 10 years classical business experience within Leroy Merlin, he started to lobby internally for a cooperation with social businesses. It took him more 2 years and more than 60 individual contacts to get a specific mandate from the top management about this subject. NB: What hurdles are going to face social intrapreneurs in the accomplishment of their goal? What are the top 3 tools you would recommend to a social intrapreneur on his innovation journey? Emmanuel: The intrapreneur faces three types of obstacles: inertia, ignorance and isolation. Isolation: when the intrapreneur starts his journey, he is very much alone. To make sure that his disruptive idea is good for the company, he needs to crash-test the idea and find supporters within the company. Involve the top management: the more disruptive your idea is, the more support you need from the top. But it is like a gun with only one bullet, you need to use the right arguments at the right moment, when you already have some supporters and the beginning of a business plan. NB: What percentage of the 20 social intrapreneurs you’ve met turn out eventually to be social entrepreneurs, and have initiated their own start-up? Emmanuel: Two years after the interviews for the book, two out of twenty intrapreneurs have decided to leave their company and to start their own business. This is a very courageous decision. When you are an intrapreneur, as far as you convince the management, you get the support of your employer: mission, time, money, expertise. For example, if you need a specialist about law, taxes or product design, you find it within the company. When you leave the company, whatever your network and your level of expertise, you may feel very alone. NB: You believe social intrapreneurship changes the company from the inside: how did your personal project on extending micro-financing at international scale, change your company, BNP Paribas? Emmanuel: The impact is not only what you may see, for example m€ 600 invested by BNP Paribas in microfinance and social business. It goes much deeper in the company’s culture, that employees feel empowered to make proposals and to be involved in social business. Ten years after my initiative for microfinance, I am amazed to see how many persons within the bank have been supportive, providing time and skills. Many ask me how to launch such a social business initiative. My answer is always: start with inspiration, what is the social problem which touches you the most, for which you are ready to spend your evenings and weekends? For example if you are sensitive about refugees economic integration, get to know the associations which are involved, and see how you can build a bridge between their problems and your business. Do not expect your employer to give you a clear mandate for your disruptive idea, remember the sentence of Mahatma Gandhi : “be the change you want to see in the world”.